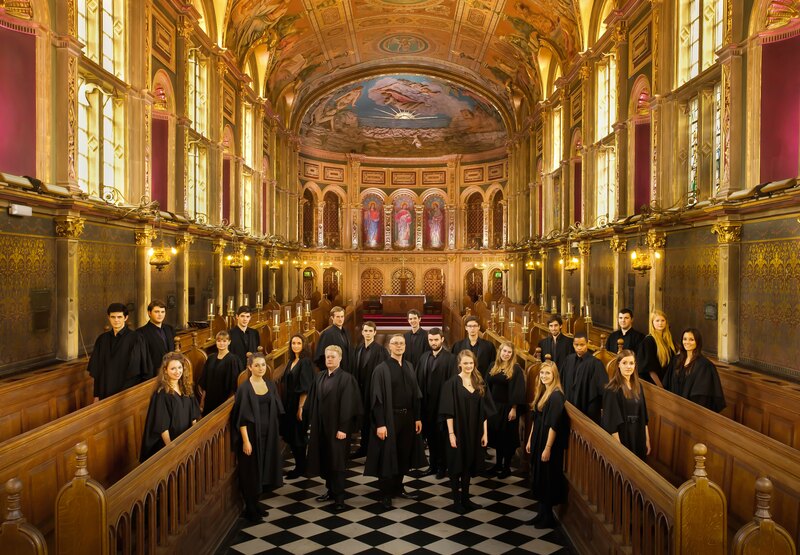 This Sunday 3 April Grace Church in New York welcomes to the Six O’clock Eucharist The Royal Holloway Choir from London with their Director Rupert Gough. For this special occasion the service will move from the Chantry into the main Church. BRING FAMILY, FRIENDS and COLLEAGUES to the Six O’clock Service this Sunday and enjoy this wonderful choir! Created at the time of the foundation of Royal Holloway in 1886, the choir was originally only for women’s voices. The mixed choir now comprises 24 Choral Scholars which are generously funded as a part of the Santander Universities Scheme. These choral scholars undertake a busy schedule of weekly services, as well as concerts, international tours, recordings and broadcasts. In addition to these, Royal Holloway is also the only university that still maintains a tradition of daily sung morning services.